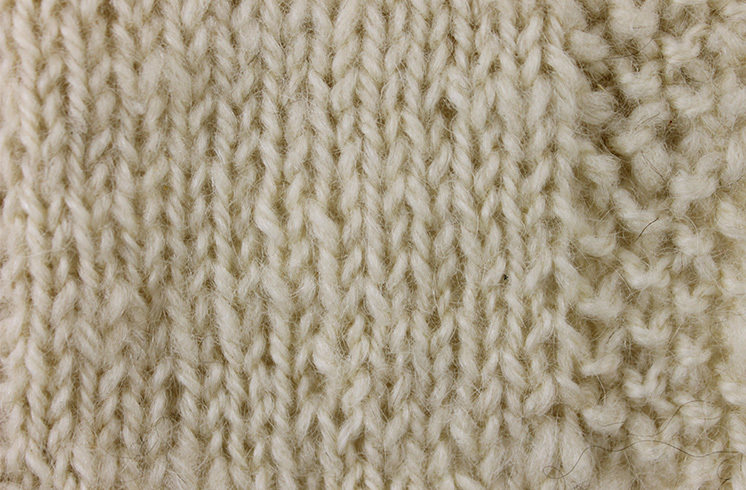 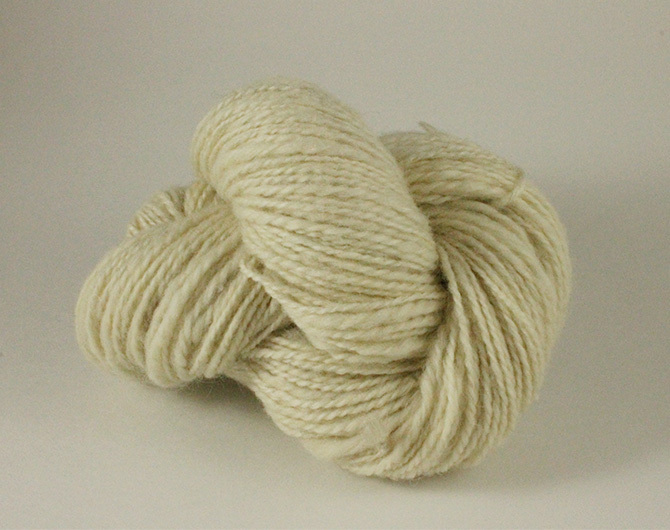 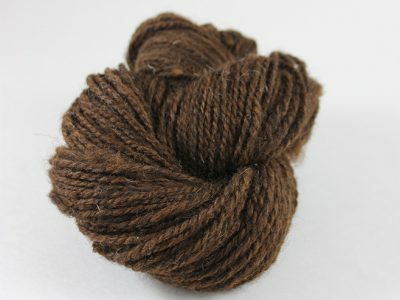 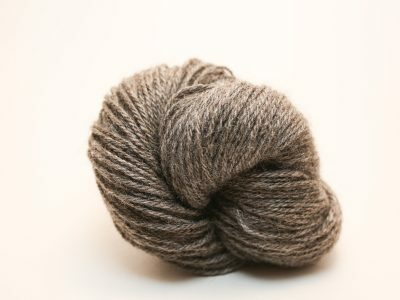 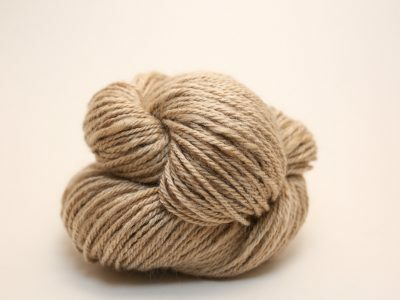 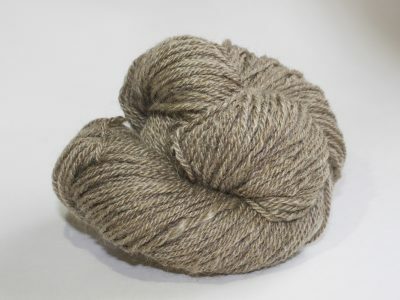 Kaolin is a natural white yarn with a rugged feel that is best suited for outwear and weaving. 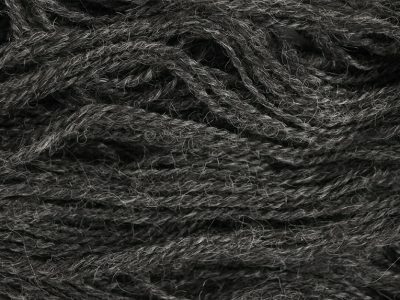 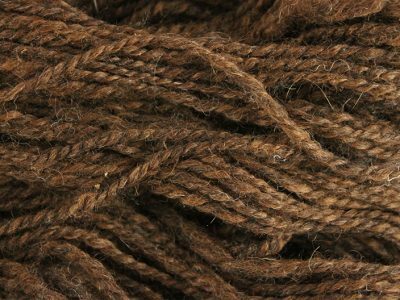 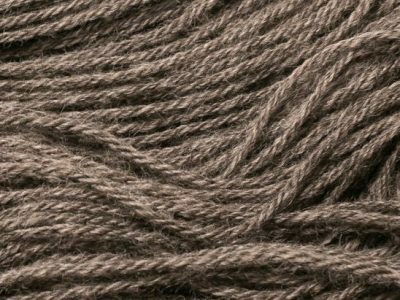 The lofty Tunis wool gives the yarn body while the sturdy Lincoln Longwool locks bestow a slight shine that gives the yarn an attractive glow. 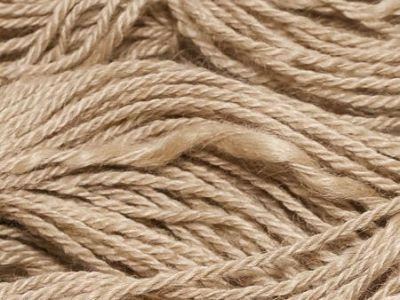 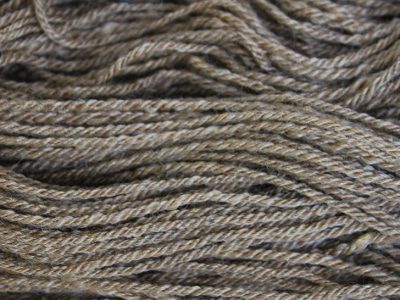 Kaolin is a worsted weight yarn, but there is some variation in the overall thickness, which adds interesting variation to fabrics. 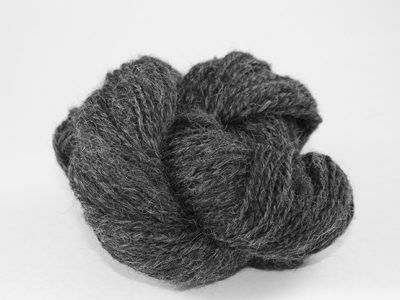 Rough and rugged. 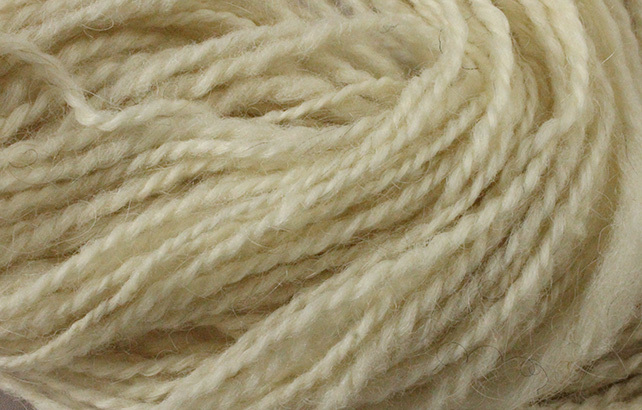 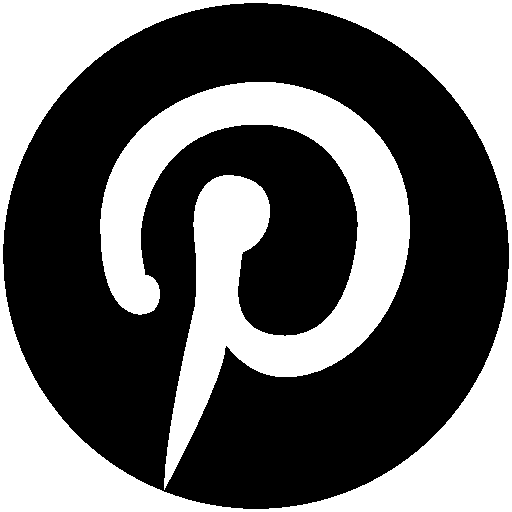 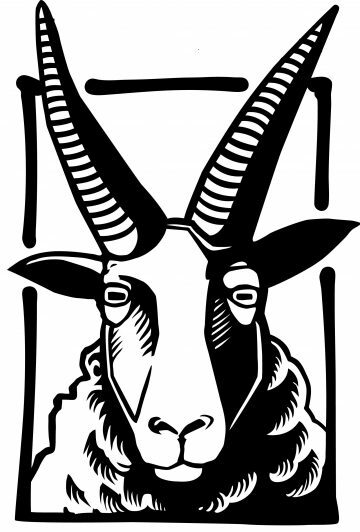 Recommended for weaving and outerwear.